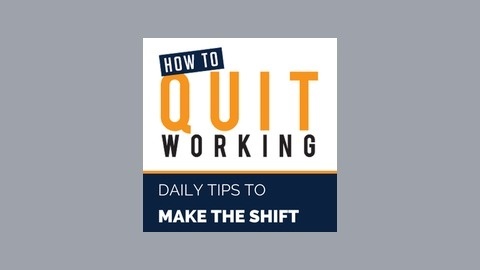 How to Quit Working: Daily Tips to Make the SHIFT offers brief, actionable, and effective daily tips for your transition from Employee to Entrepreneur. Each episode is packed with practical, time-tested information and inspiration from Jeff Steinmann, Heather Osgood and other famous and successful entrepreneurs who have generated millions in revenue while living the life of freedom that everyone deserves. Thanks for being here for the past 6 months. 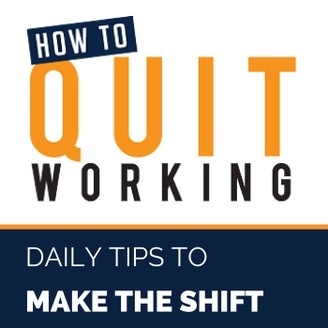 On this episode I announce the reason I've discontinued the How to Quit Working Daily Show and how you can continue to get more inspiration and information about becoming the best human being you can possibly be.